Come out Saturday, March 5, to the Audubon Park Garden District and shop while you sample Red Light Red Light-curated wine and craft beer plus light bites created with the freshest ingredients by local food purveyors. Meet old friends and make new ones who are as passionate as you are about growing Orlando’s locavore and culinary scenes — and building a community like APGD that reflects your passion! At East End Market (3201 Corrine Drive): Fatto in Casa’s Italian cuisine to go, cheese shop La Femme du Fromage and Houndstooth Sauce Company. In the East Plaza (Corrine Drive east of Winter Park Road): Bikes Beans and Bordeaux neighborhood cafe, Sprinkles Jewelry and Gifts, Kelly’s Homemade Ice Cream. In the West Plaza (Corrine Drive west of Winter Park Road): consignment shop Chic Boutique, Fresh 24 fruits and vegetables, Dear Prudence clothing and jewelry, Park Ave CDs, The Lovely Boutique retro-vintage-handmade local market, Orlando Outfitters sporting goods and P is for Pie Bake Shop. Tickets are $25 advance, $22.50 for APGD members, available now. 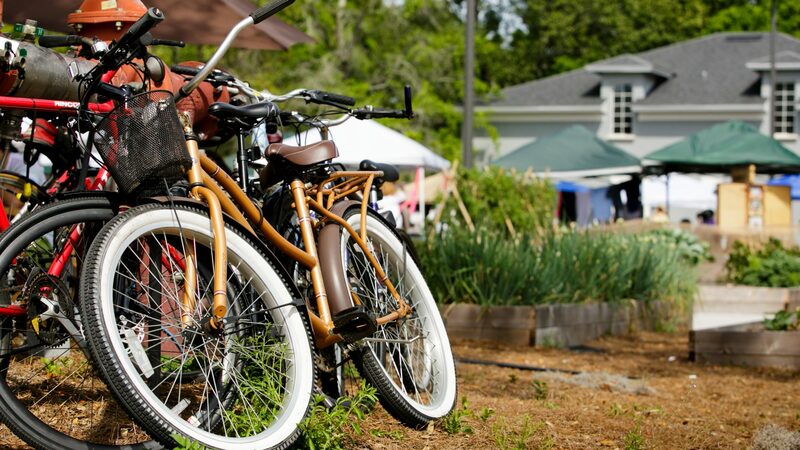 The second annual Eat Local Sip Local Stroll is a fundraiser for the Audubon Park Garden District and supports its mission to create an economically and environmentally sustainable community in the heart of Central Florida. All photos by Steven Miller Photography.